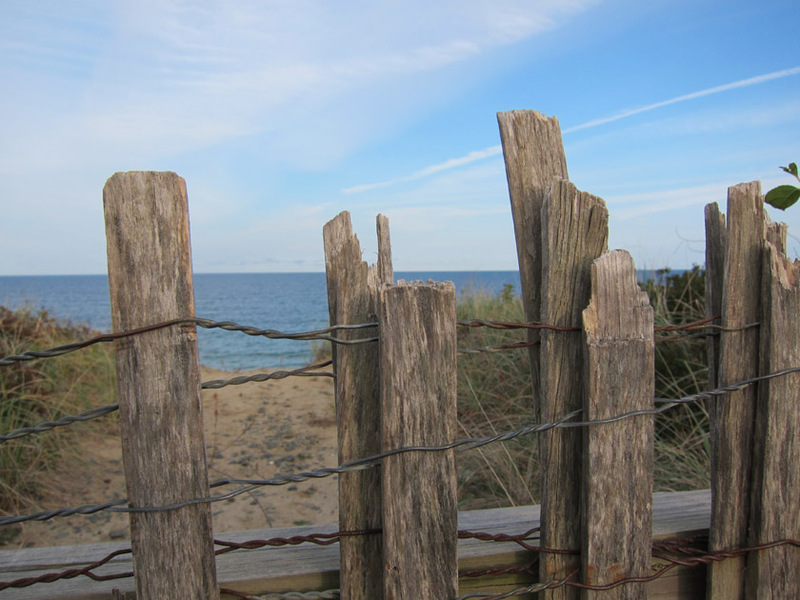 Maybe its because I’m really ready for Spring, but I’ve been thinking a lot about summer in Cape Cod. After 3 years in New England, I only got to the Cape this past year, and even then for only a day. Like a lot of the coastal US, the communities along the Cape were filled with summer cottages, ice cream shops, fish fry stands and eclectic craft shops. Everything seemed to exude the relaxation and fun of a summer vacation destination. I enjoyed exploring the extensive windswept beaches, the sea-side trails and a chance to take in the crashing waves. Cape Cod has had a rough winter with damaging wind and high tides. 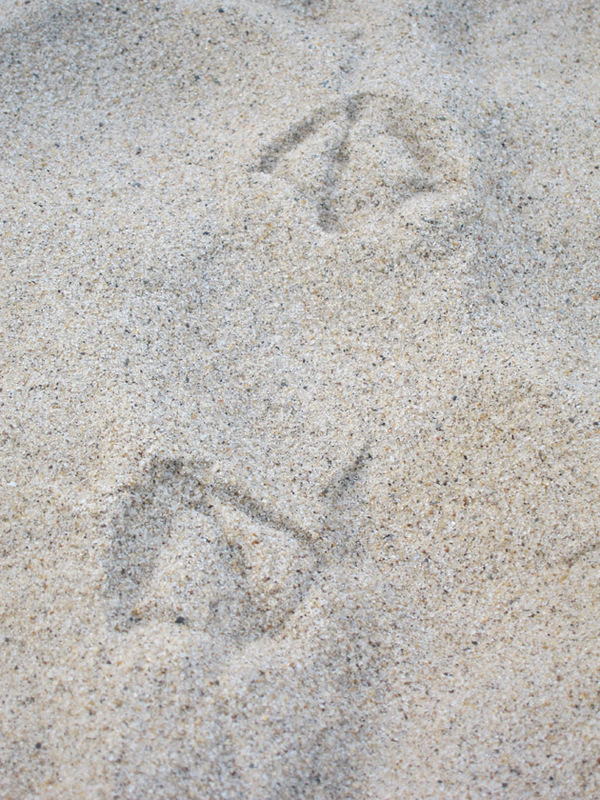 Hopefully the erosion has been minimal and the beaches are still there waiting for Spring too. 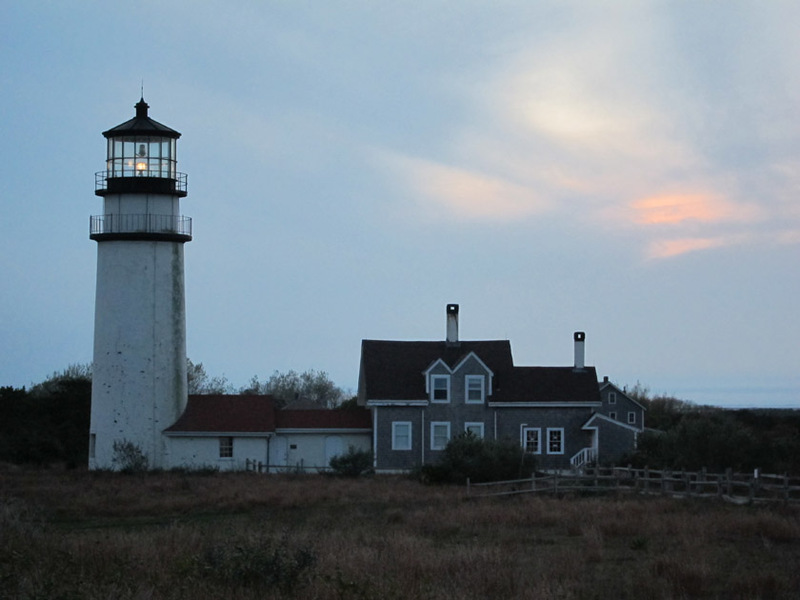 Just beside Nauset Lighthouse are the retired “Three Sisters Lighthouses”. Installed in Eastham in 1837, these wooden structures were through to resemble girls in white dresses and black hats. Retired in 1920 with the construction of the Nauset Lighthouse, you can still visit the Three Sisters – even if one is missing her “hat”. 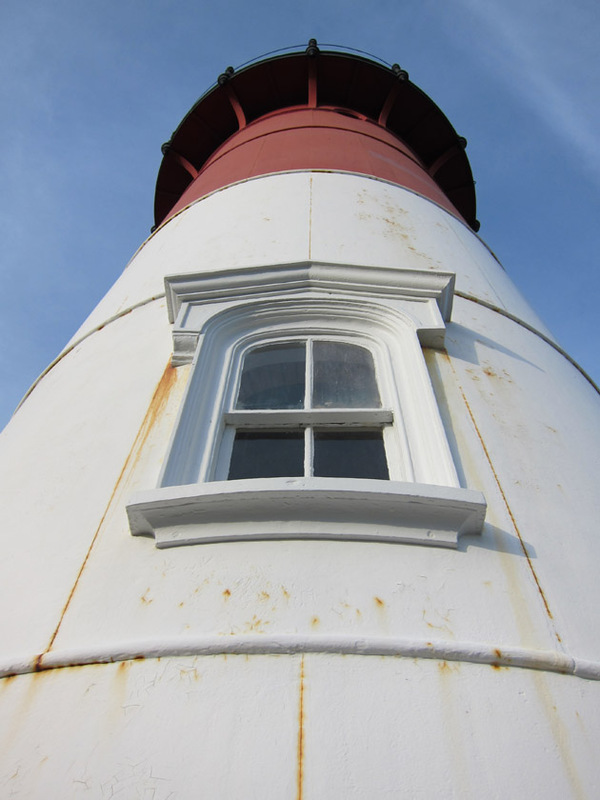 A lighthouse has occupied the upper Eastern coast of Cape Code near the town of Truro since 1797. 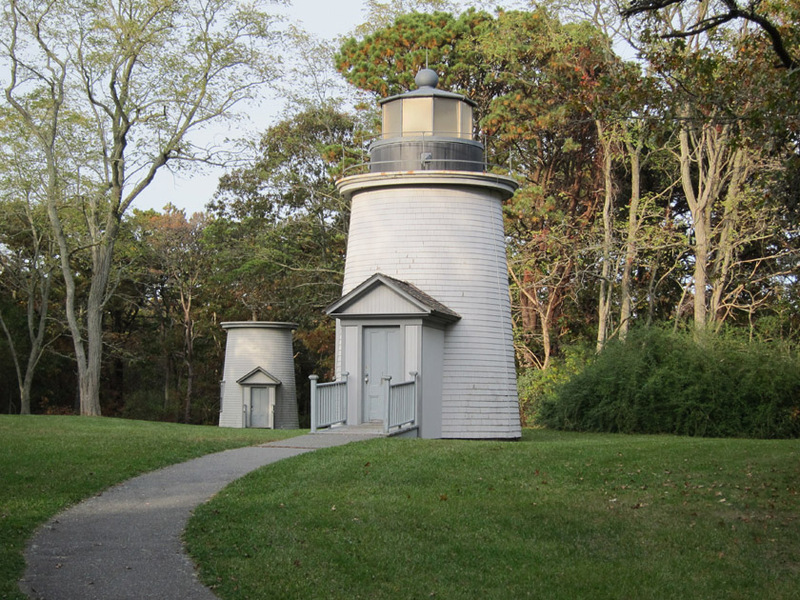 The current Highland Lighthouse (or Cape Cod Lighthouse) dates to 1857 but was also recently moved back from the shore because of beach erosion. I visited as twilight was falling. 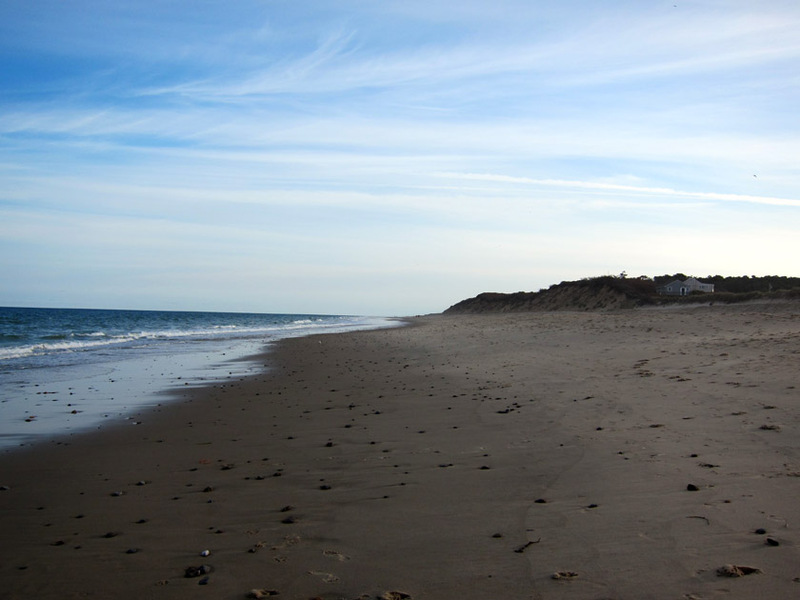 My grandparents had a cottage on Horseneck Beach (Buzzards Bay) in Massachussetts. I spent time there many years ago. Loved playing in the tide pools, and watching hermit crabs, sea spiders, and starfish. It was beautiful there. Thanks Mary, that sounds like an amazing way to spend your summers! I have yet to go but I do share in your desire for spring and summertime fun. It seems it has finally arrived here in Kelowna, BC, Canada. This weekend temperatures are supposed to reach 20 degrees celsius.